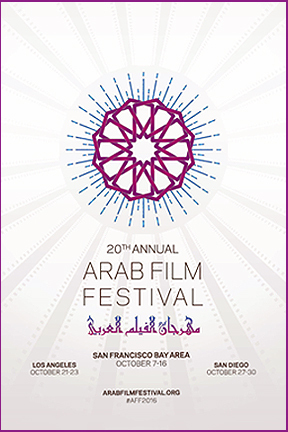 Arab Film Festival 18 opens at the Castro Theatre in San Francisco 10 October 2014 with May In The Summer directed by Cherien Dabis (USA) 2013. 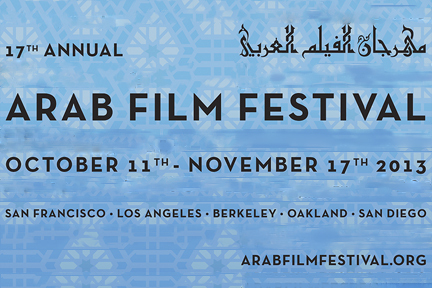 This year’s festival will screen over 50 films from 20 countries between 10 – 23 October at eight Bay Area venues. An abridged program follows 7 – 9 November 2014 in Los Angeles and 20 – 22 November 2014 in San Diego. 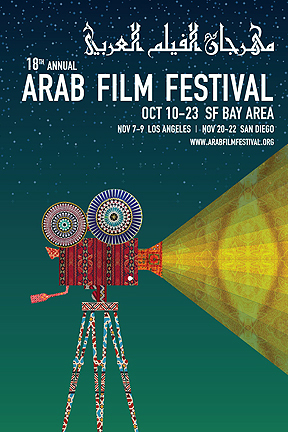 The 17th annual Arab Film Festival opens at the Castro Theater in San Francisco Friday 11 October 2013 with When I Saw You (Palestine) 2012. The remaining screenings in San Francisco Saturday and Sunday will be at the Opera Plaza. The festival moves to Los Angeles the following weekend with a full three-day schedule 18 to 20 October 2013. Screenings 25 to 27 October 2013 will be at the Shattuck Cinema in Berkeley. And the final four films will be shown at the Museum of Photographic Arts in San Diego 16 to 17 November 2013.